Kenya tour taking you on a 5 day safari in Mt Kenya, Lake Nakuru and Maasai Mara. A great safari to view vast wild animals in their natural habitat, amazing landscapes to leave you in awe and colorful culture of the Maasai warriors. If you would like to book this itinerary or you would like to customise this itinerary please make an enquiry. Depart Nairobi and drive to Mount Kenya National Park. Arrival in time for lunch. Mountain lodge (a dramatic wooden lodge) built deep within the forest. The floodlit waterhole & Saltlick are in full view from the comfortable lounge area, giving guests the chance to watch animals at any time of the night. 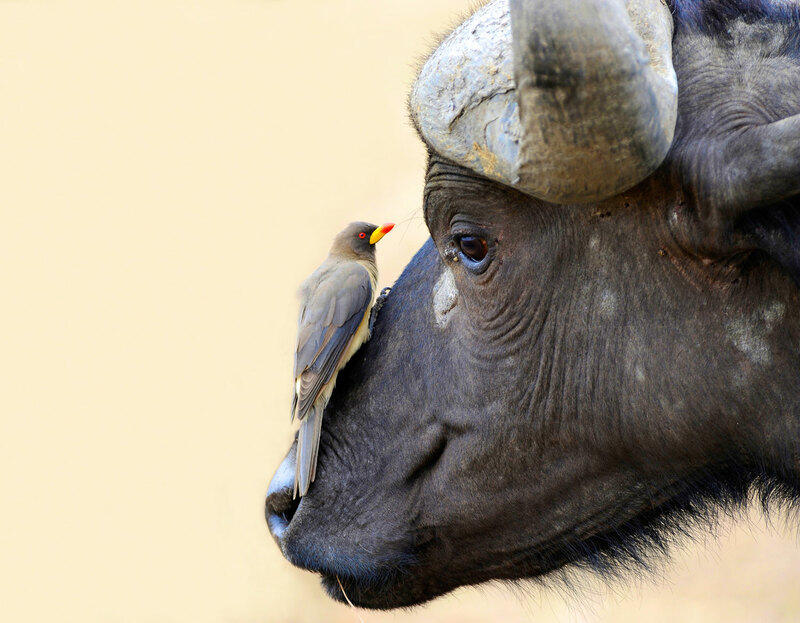 Elephant, Lion, Buffalo & Rhino are common visitors at the Mountain Lodge. Dinner & overnight at Lodge. Depart after breakfast on a scenic drive to Lake Nakuru National Park, where millions of flamingoes turn the shore of the lake to pink. Arrive the lodge in time for lunch. Evening game drive, in this beautiful park which boasts Kenya’s first Rhino Sanctuary, home to the rare Black Rhino. Dinner and overnight, Lodge/Camp. After breakfast, depart for Maasai Mara – the land of vast migrating herds. Arrive in time for lunch. In the afternoon, embark on a game drive to get a closer look at the Maasai Mara. Return to the Lodge/Camp for dinner and overnight stay. Early morning and evening game drives to absorb the enormity of the Maasai Mara. In this country of breathtaking vistas, view its vast assemblages of plains game together with their associated predators: Buffalo, Black Rhino, Hippopotamus, Leopard, Cheetah, Lion, common zebra, Coke’s Hartebeest, White bearded Gnu, Oribi, Warthog, and Thompson’s and Grant’s Gazelles. Alternatively depart camp/lodge with picnic lunch for a full day game drive. All meals and overnight stay Camp/Lodge.